September 29 – Buenaventura Dog Training Club will be holding a Sho-N-Go in Camarillo. Download flyer. October 6 – RALLY THROWDOWN to benefit America’s VetDogs. For more info. October 7 – Orange Empire Dog Club will be holding a health clinic at their clubhouse in Bloomington. Shots, blood tests, eye & cardiac exams. Download flyer. October 12 & 13 – Bakersfield Obedience Training Club All Breed Obedience & Rally Trials. Download premium. October 12 & 13 – Doberman Pinscher Club of America will be holding All Breed Obedience & Rally Trials in Pomona. For more info. October 19 & 20 – Hidden Valley Obedience Club All Breed Obedience & Rally Trials in Escondido. Download premium. October 19 – Pat Hastings seminar “Structure in Action” in Bloomington. For more info. October 26 – Shiba Club of Southern California will be holding a Pet First Aid & CPR Basics seminar in Pasadena. For more info. October 26 & 27 – Kennel Club of Riverside will be holding their All Breed Show & Saturday Obedience Trial in Perris. Download premium. 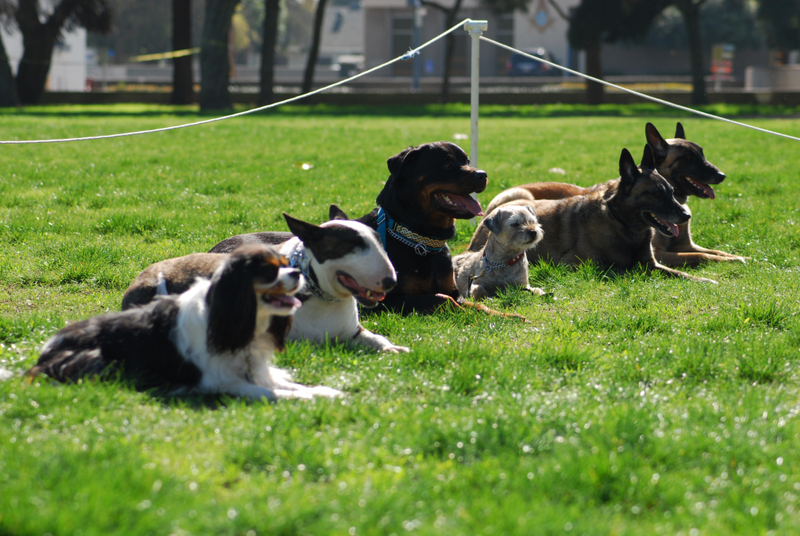 October 27 – Pasanita Obedience Club will be holding an All Breed Obedience & Rally Trial in Pasadena. Download premium.